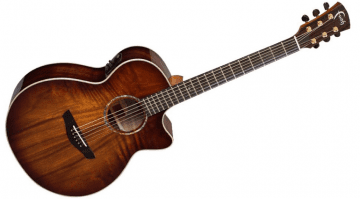 Yamaha have announced a whole new idea for their TransAcoustic guitar range, one with lots of benefits for players. 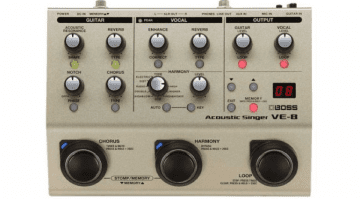 The concept was to build an acoustic guitar with a built-in reverb and chorus effect that could be used to enhance the natural sound of the guitar and used without any amplification. 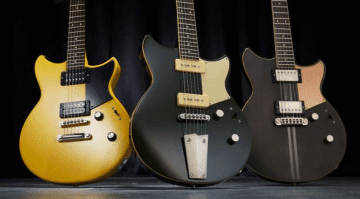 The company already makes some truly fantastic guitars and have a solid reputation for doing so over the years. 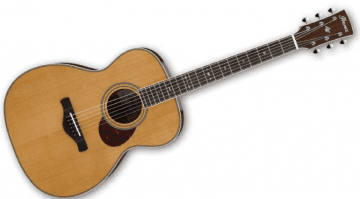 Many players have at some point played a good-sounding Yamaha acoustic. This new concept is really intriguing, because the feeling you get when a room sounds really great with a natural reverb just makes you want to play more. 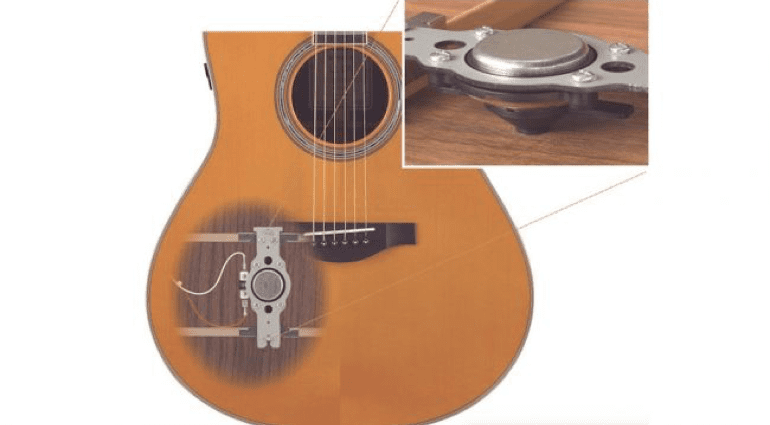 Yamaha have worked out a way of using an actuator to simulate a great sounding room and place the effect inside the actual guitars itself. The effect can be turned off and can also be controlled using three controls on the side of the guitars. 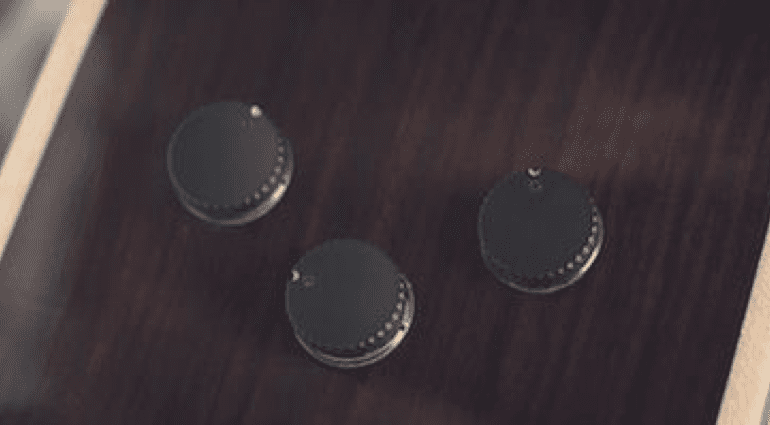 Each guitar is fitted with a regular SRT piezo system as well for when you want to amplify the sound and play through a speaker and the battery box is now down at the end pin and designed to have less impact on the tone of the guitar. The instruments all have solid Engelmann spruce tops, rosewood sides and a five-piece mahogany and rosewood neck with an ebony fretboard. The guitars also feature a modified non-scalloped bracing designed to enhance the low-end frequencies. 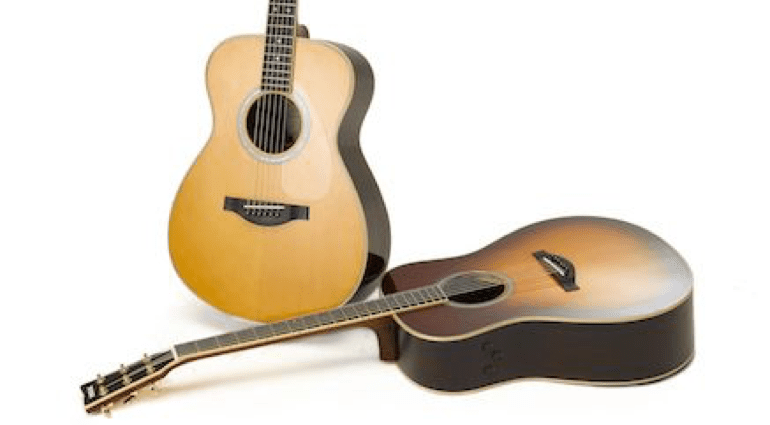 Two models will be available the LL-TA dreadnought and LS-TA concert, in either Vintage Tint or Brown Sunburst.